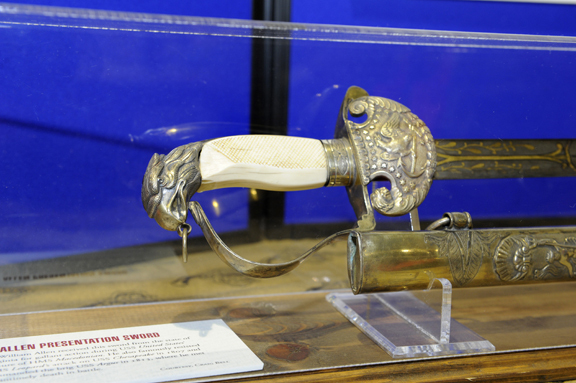 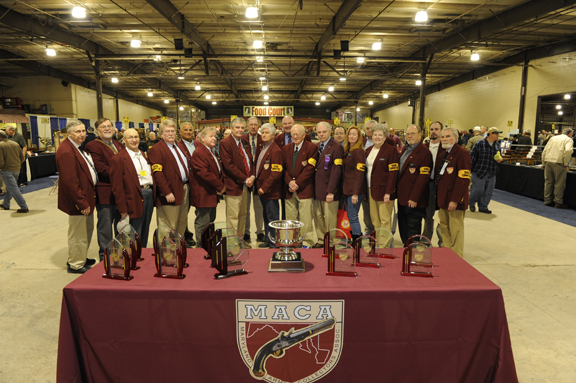 Presented by the Maryland Arms Collectors Association, the show is a fantastic gathering of the finest antique and collectible arms in the country as well as the greats of the collecting fraternity who bring some of their most interesting pieces to the show. 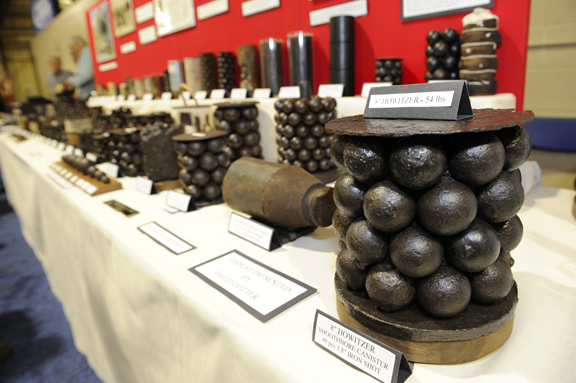 Held in the region where the Revolutionary War, the War of 1812, and Civil War were fought. 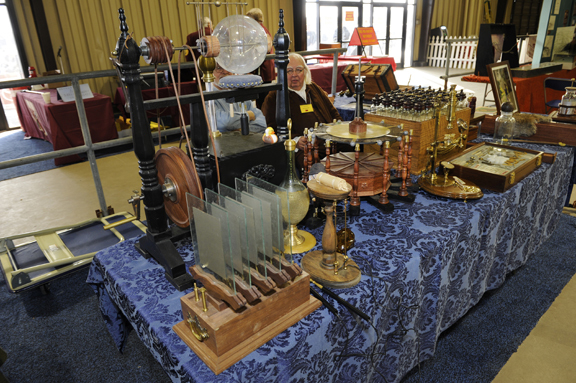 Enjoy displays, information exchange, and live demonstrations. 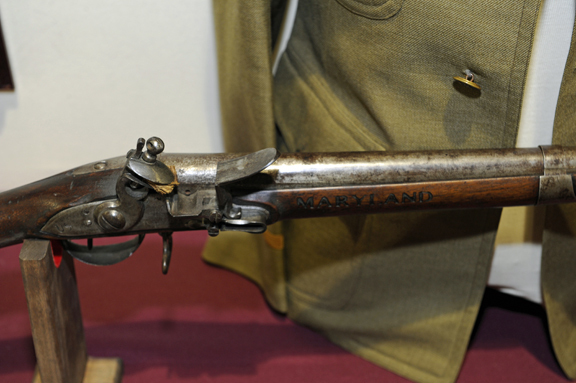 THE BALTIMORE ANTIQUE ARMS SHOW ensures the presence of collections not seen in other parts of the country.